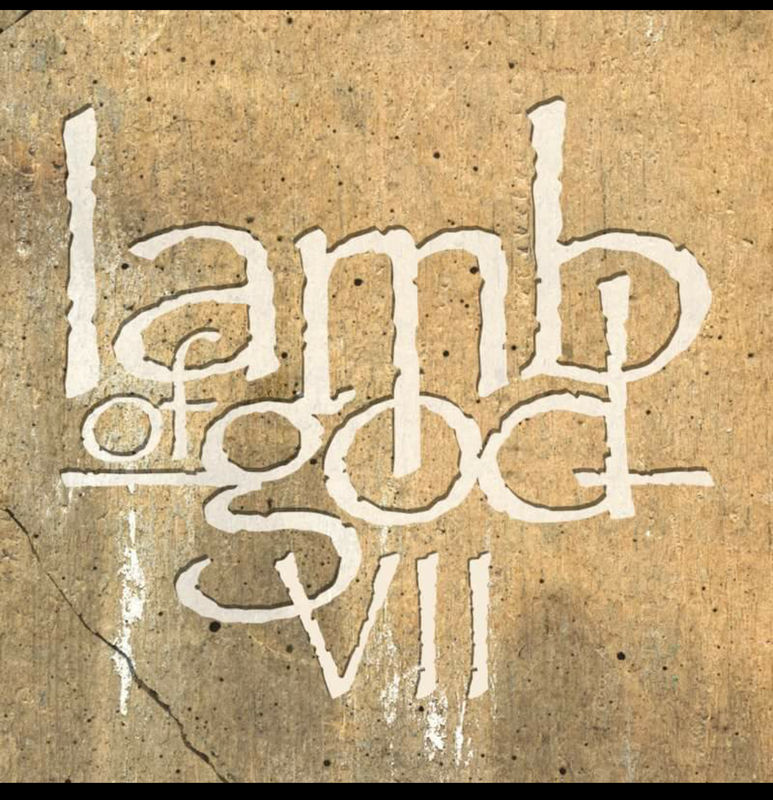 Here it is the Lamb of God track many have been waiting to hear. The song is titled Embers and features Chino Moreno (Deftones) as a vocal contribution. This seems like a good tune, I like what I am hearing so far from it. It does remind me of the track The undertow from their last album Resolution. Get to the chorus and to hear Chino on a Lamb of God track is pretty cool. As a fan of the Deftones I do like the contrast between Chino’s vocals and Randy’s vocals. The way the song starts out really minded me of The Undertow, until Chino comes in to the chorus and Randy and him are almost going back and forth between them. It really takes the song to a different level, one that I am satisfied with for sure. Also big news is that Lamb of God and Megadeth are going on tour which means Chris Adler is doing double duty on the throne. Now that would be a killer show to see. Check out the new track Embers and rock out.